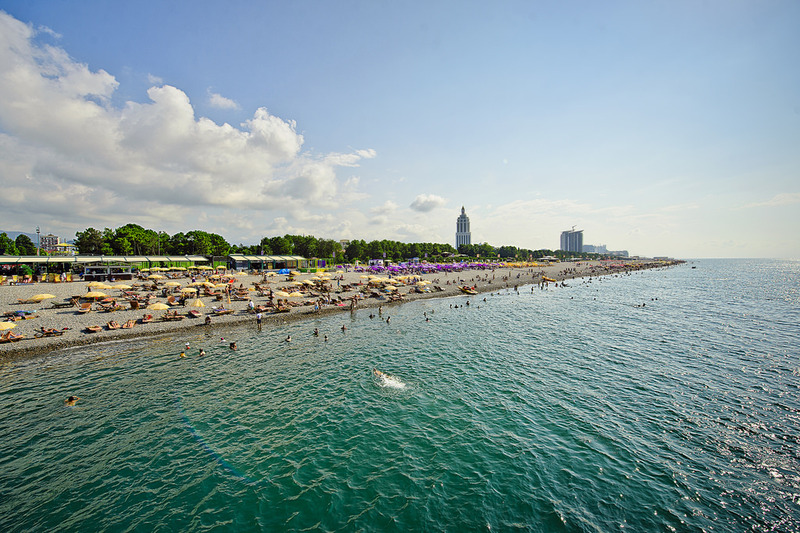 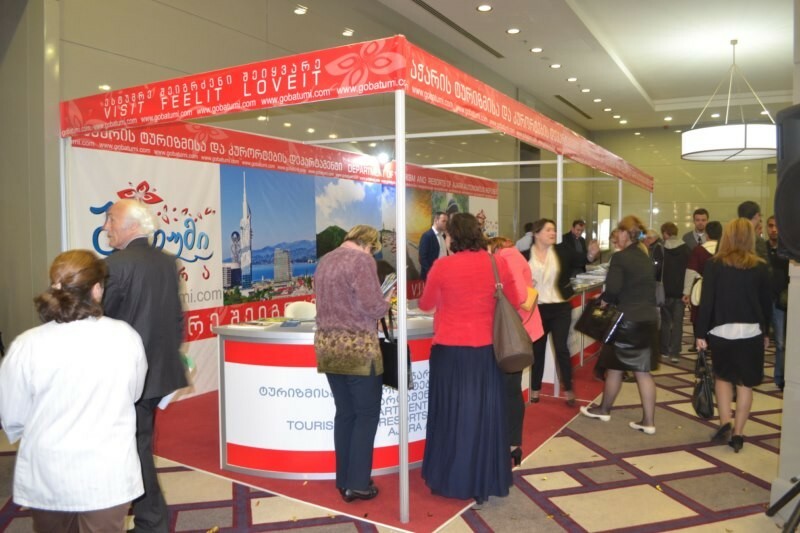 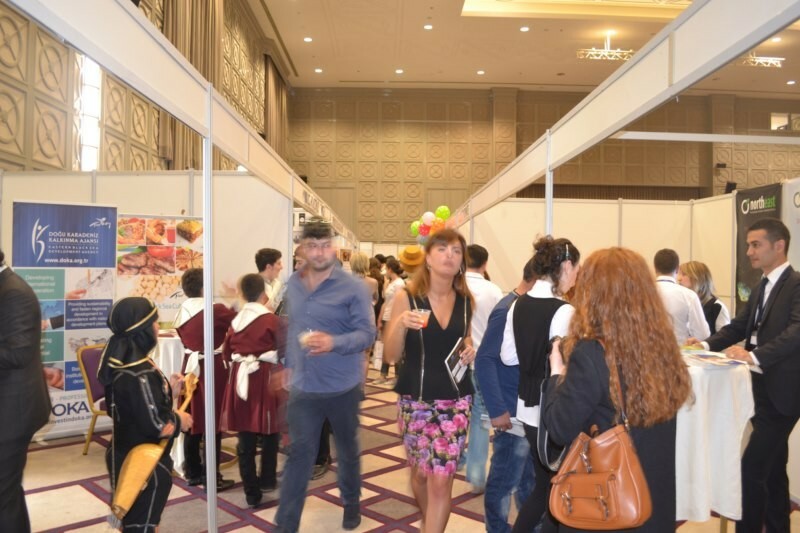 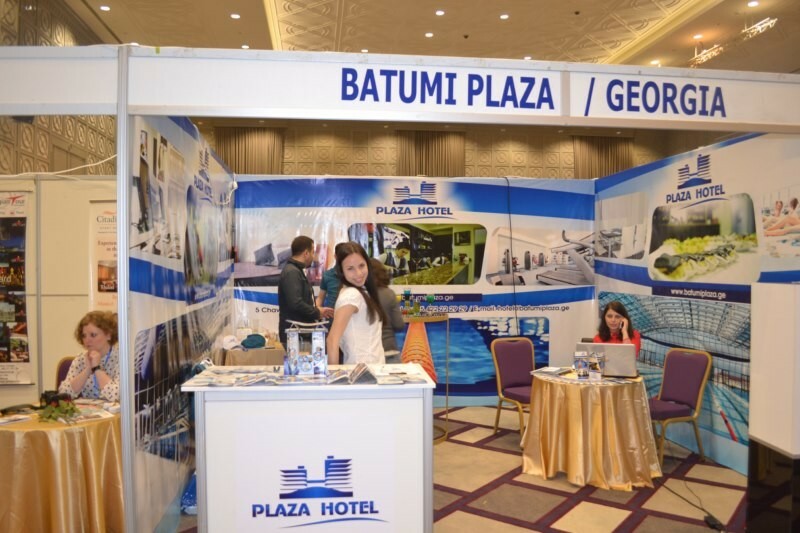 Numerous international, quality events that are regularly held in Adjara, has earned the region a leading place on the transnational market of MICE. 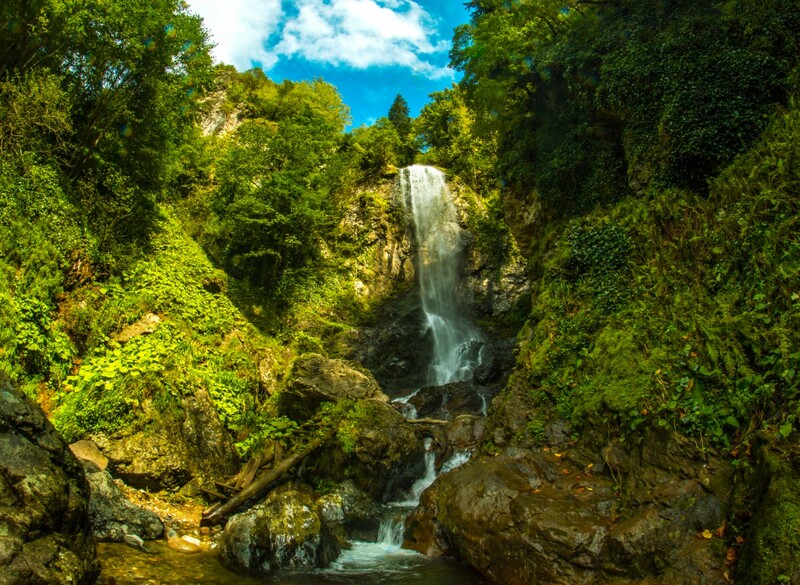 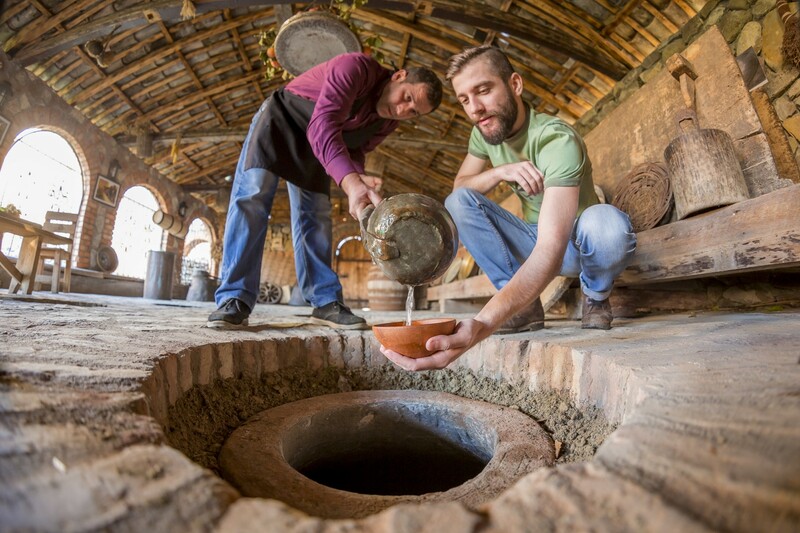 Modern and well-equipped infrastructure, delicious local and Asian cuisine, world-class services, the charming environment is all that determine the development of this specific type of tourism in Adjara. 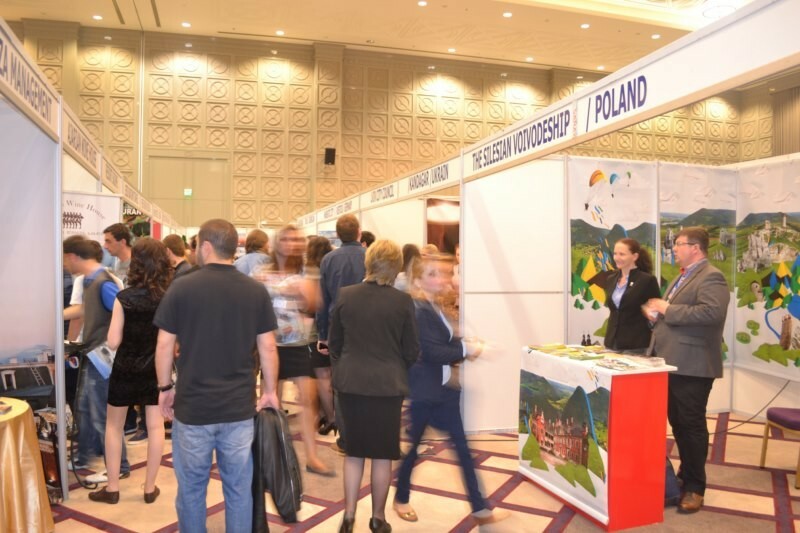 In addition to international brand hotels such as ‘Radisson’, ‘Hilton’, ‘Sheraton’, ‘Wyndham’, local hotels offer essential infrastructure and services for high-level meetings, conferences, and exhibitions.